Rahul Bulusu is a Data Administrator at BayBridge Capital Group. As a recent college graduate from St. Mary's, he is excited to begin his career with a local, independent financial firm while pursuing his Chartered Financial Analyst credential. 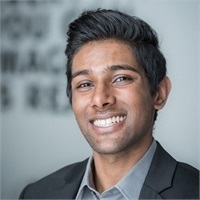 Rahul interned in the financial industry for three years while in college with Alameda Health System, Brown & Toland Physicians, and most notably - BayBridge Capital Group. Full of data-driven and analytical tendencies, Rahul is fascinated by the impact and influence political and social trends have on the markets. 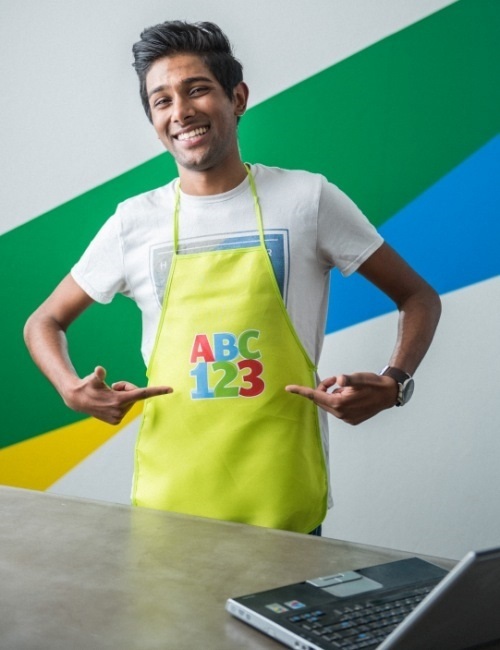 While the rest of us were slinging fast food, rewinding VHS tapes, and scooping ice cream for cash in our teen years, Rahul was busy teaching computer skills and Lego robotics to kids at CompuChild. As his mom would attest (along with urging readers never to buy the extended warranty on a product), Rahul is different. Aside from Data Administrator, he also serves as the firm’s quintessential millennial. Loud, creative, and passionate - Rahul watches far too much TV, spends weekends disrupting the traditional DJ scene, and can’t imagine living in a world without music. Next to music, he is most passionate about helping others. Today, Rahul serves on the board of his sister’s non-profit organization that funds education for underprivileged children around the world, as well as emerging local causes.